FastBet – F1 Trip to Italy! Deposit to win your ticket to the Italian F1 Grand Prix! Win a Trip for two to the Formula 1 Italian Grand Prix! Italy, the birthplace of some of the most revered sports cars like Ferrari or Lamborghini. It plays also host to one of the most iconic F1 races in the yearly calendar at the famous Monza circuit. Imagine watching the race from the straight grand stand with all expenses paid for the whole weekend. FastBet will be taking four lucky people with them to the Formula 1 Italian Grand Prix between 01st and 03rd Sep 2017. Two packages are up for grabs in two separate prize draws. Take part in the FastBet special summer raffle where you can win a F1 trip for two to the legendary Monza racetrack in Italy – the home of Ferrari. Live Formula 1 race with superstars like Lewis Hamilton, Sebastian Vettel, Kimi Raikkonen and Max Verstappen surely is an experience of a lifetime. Earning raffle tickets: Players will receive one raffle ticket for every €10 / 100 kr or equivalent deposited between June and July 2017. 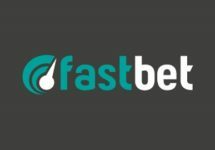 In addition all new FastBet customers who make their first deposit during the campaign period will receive an extra ticket to the raffle so teaming up with your friends will improve your chances to win. 3-day ticket to a covered main straight grandstand for two. Return flights to Milan from Europe. Accommodation for three nights (01st – 4th September 2017). This campaign is not valid for players from Canada and New Zealand. 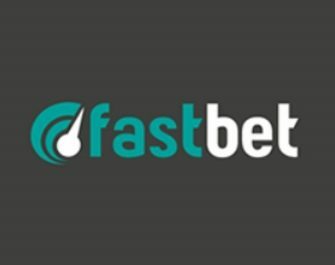 The winning players will then be contacted by telephone on the number that he/she has registered with FastBet.com. A cash alternative of €1,500 can be offered to the winning players. Terms and conditions apply.